Working on keyboarding outside of the classroom, traditional typing lessons, as well as, typing games can be available for free online. Here are a couple of ones that can be accessed by students for their practice. 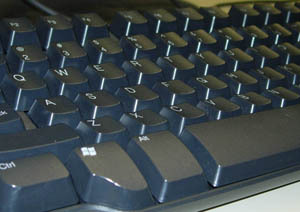 Typing Web is one of those tutorials that provides instant feedback after every free typing lesson. Typing Web offers beginner through advanced typing lessons for free. You can register to track your progress or you can use Typing Web without registering. 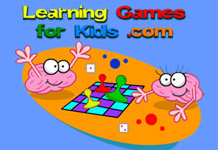 Learning Games For Kids: Educational game site for various subject areas including keyboarding practice. Good place for “game day”. Two websites that could be used by students to test their keyboarding skills.